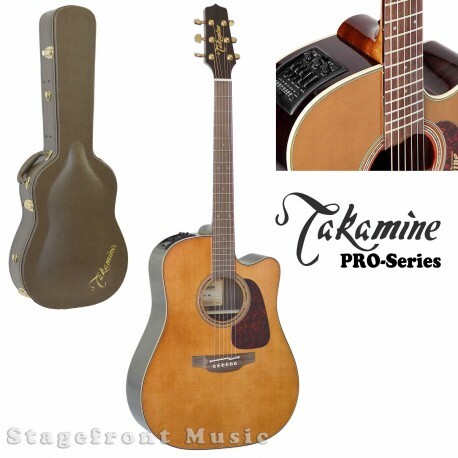 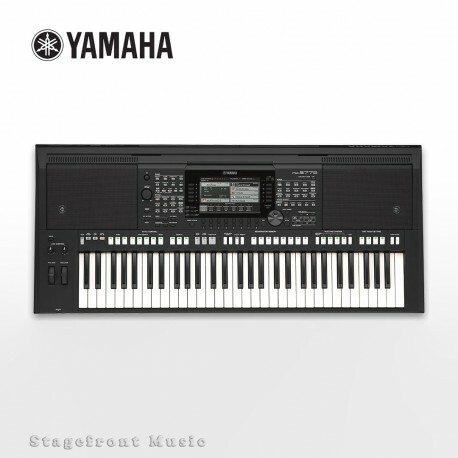 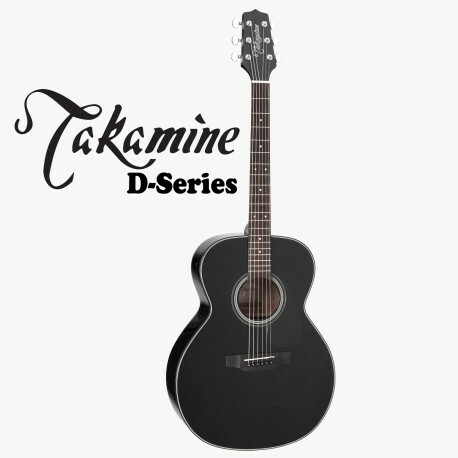 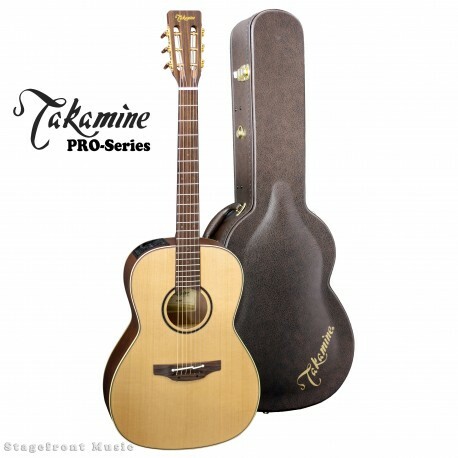 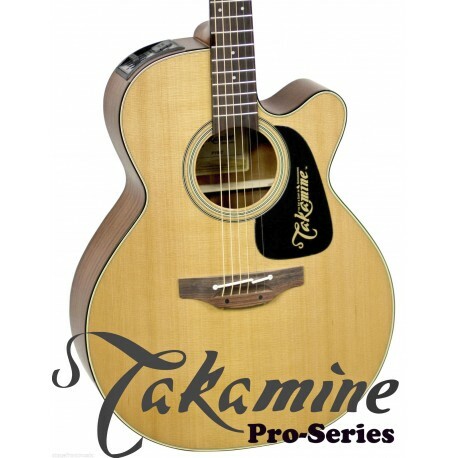 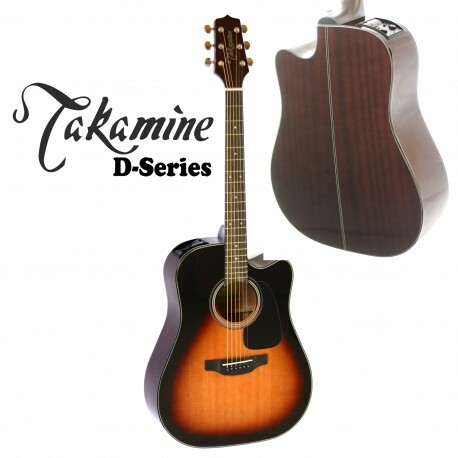 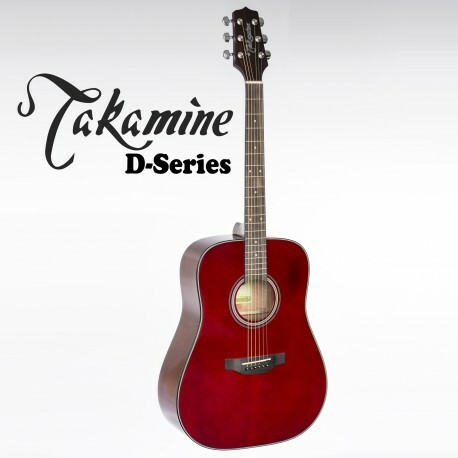 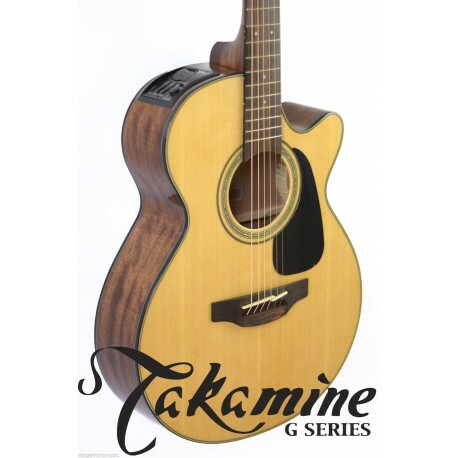 Takamine’s top-line Pro Series presents the new P1NC acoustic/ electric, which delivers full and balanced tone from the unique Takamine NEX/grand auditorium-style body with a comfortable Venetian cutaway, smooth playability and state of- the-art onboard electronics. 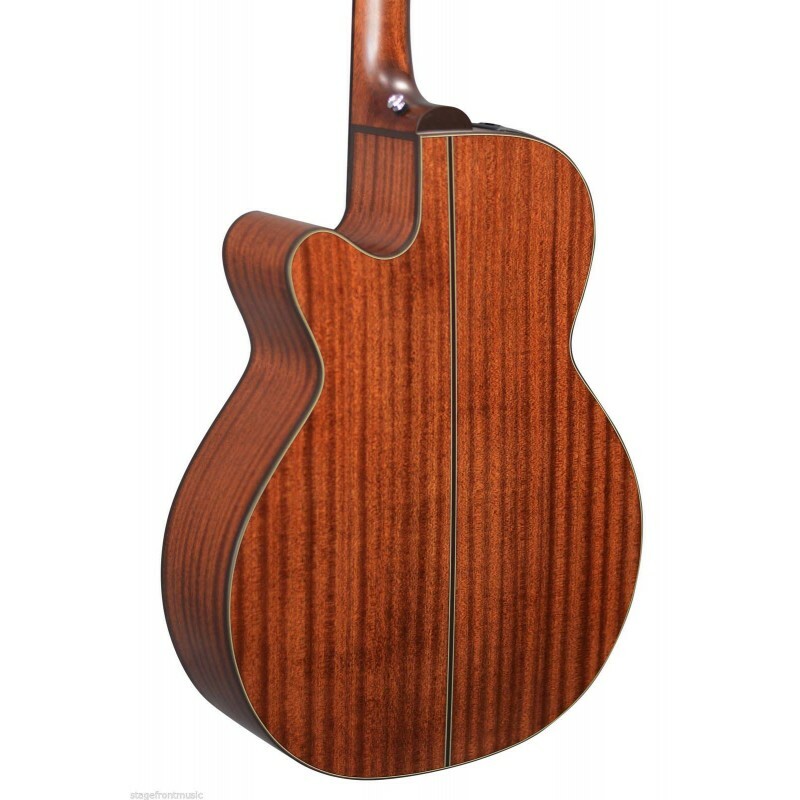 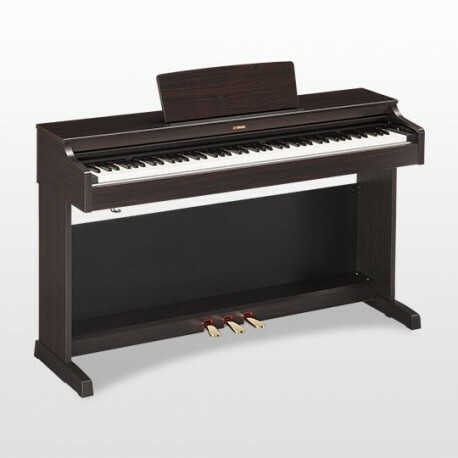 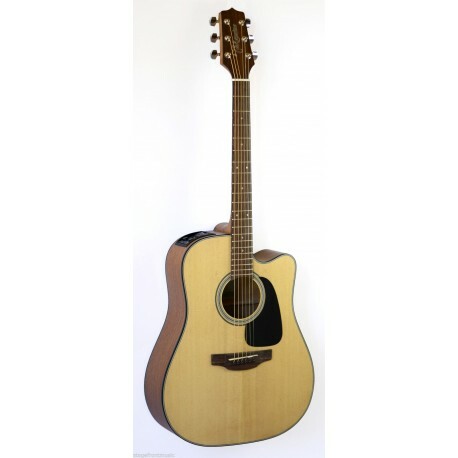 Great warmth, balance and harmonic richness resound from its X-braced solid cedar top and sapele back and sides. 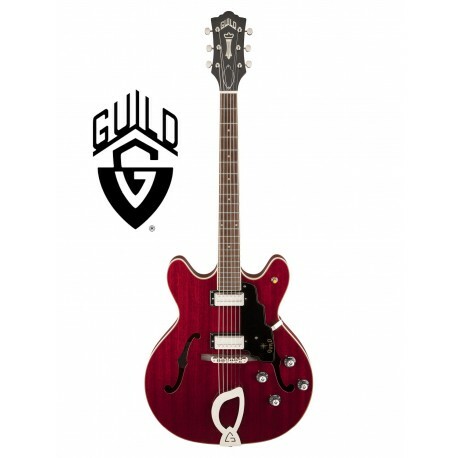 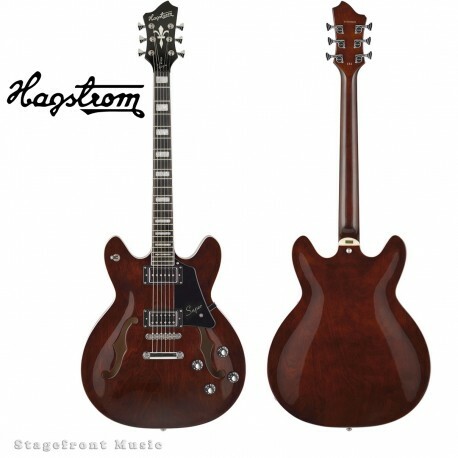 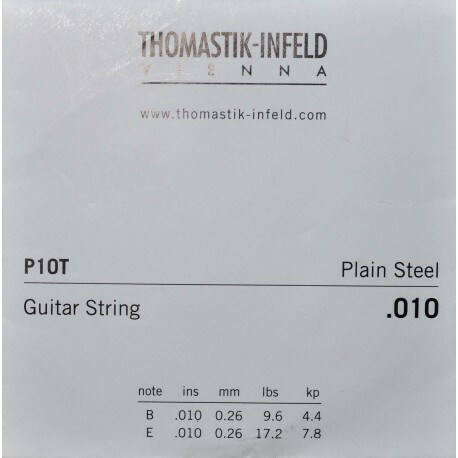 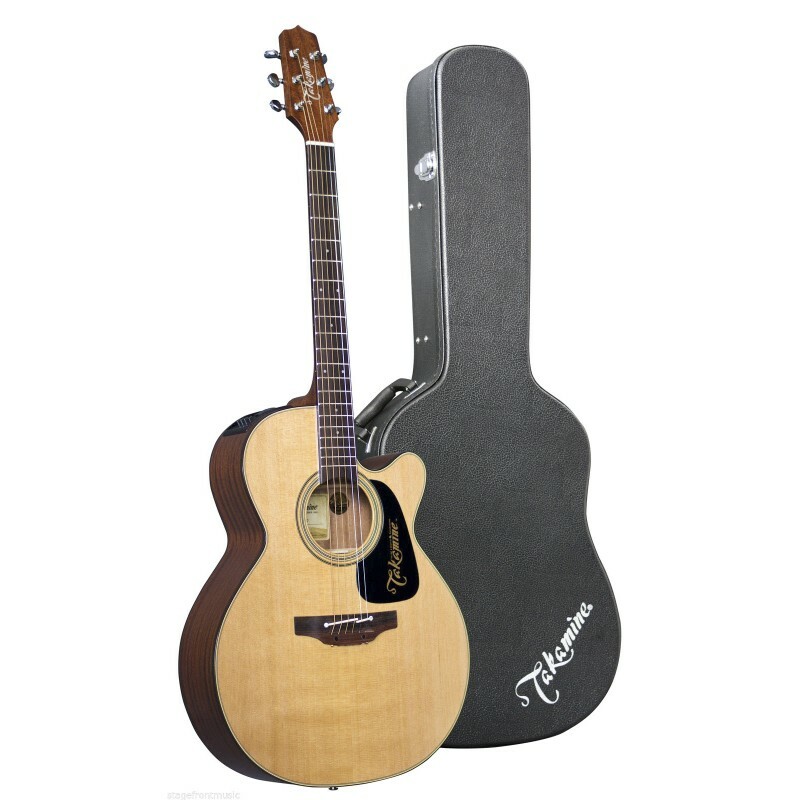 Other premium features include a mahogany neck and rosewood fingerboard with pearl dot inlays. 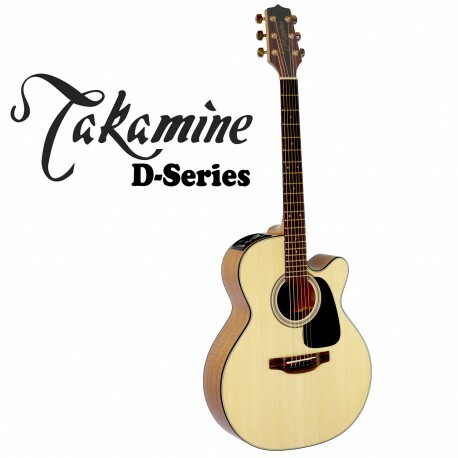 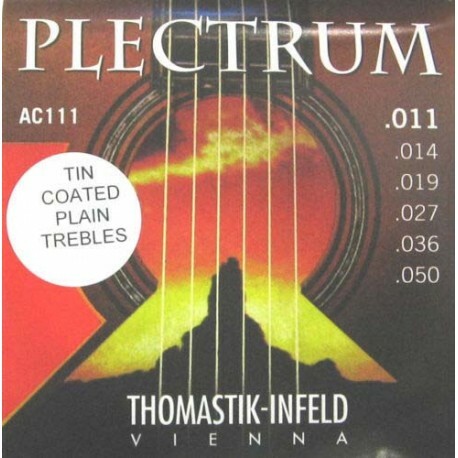 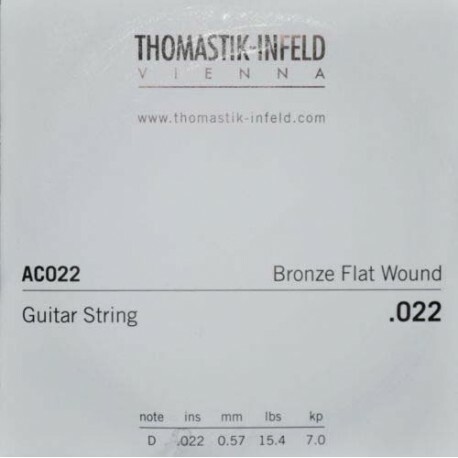 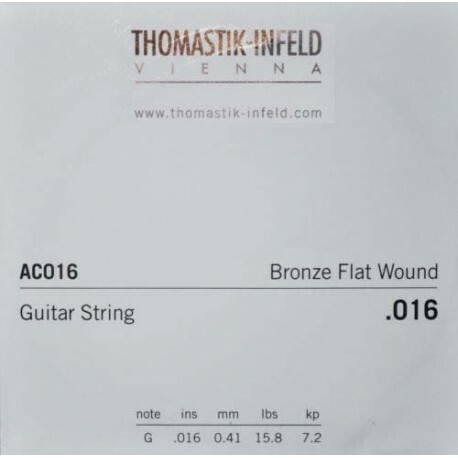 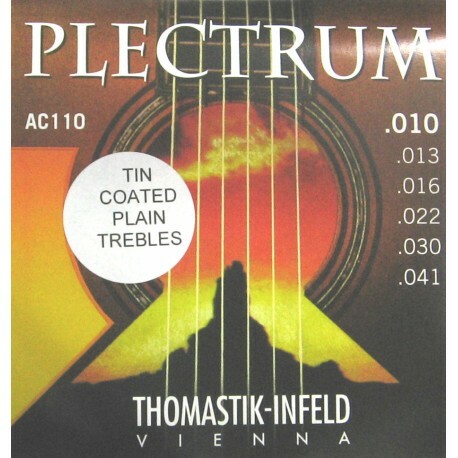 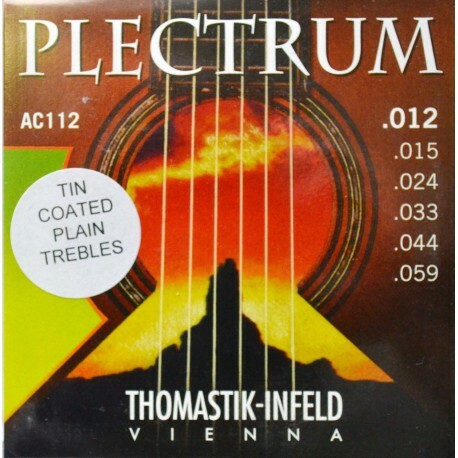 The unique Takamine split-saddle bone bridge provides faultless intonation and excellent acoustic coupling to the top. 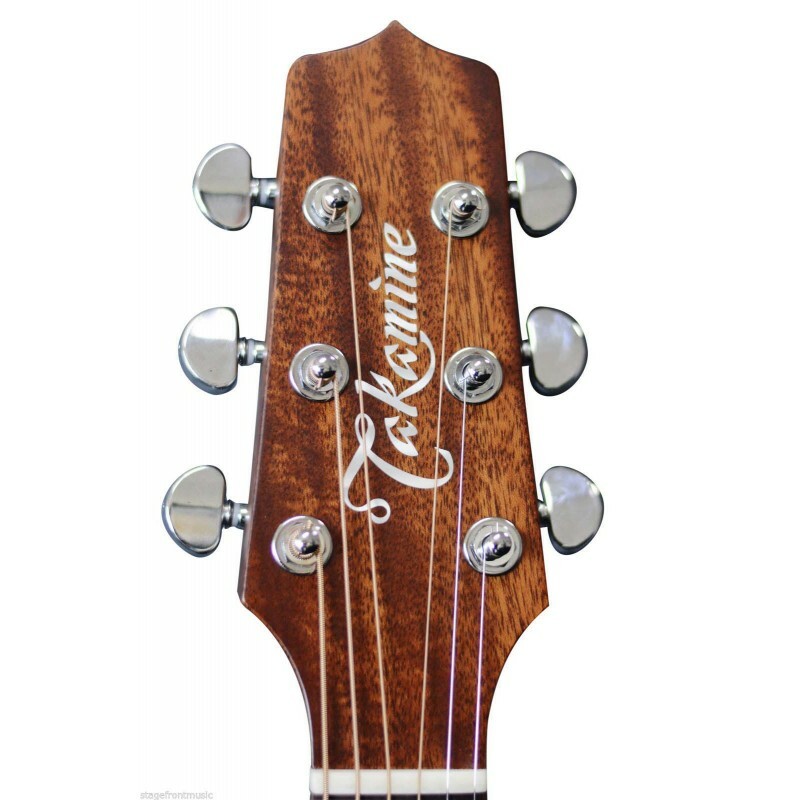 The P1NC also features chrome die-cast machine heads for superb tuning stability, a gloss natural-finish top on satin back and sides, and the highly acclaimed CT4B II preamp system with three-band EQ, volume control and built-in tuner.